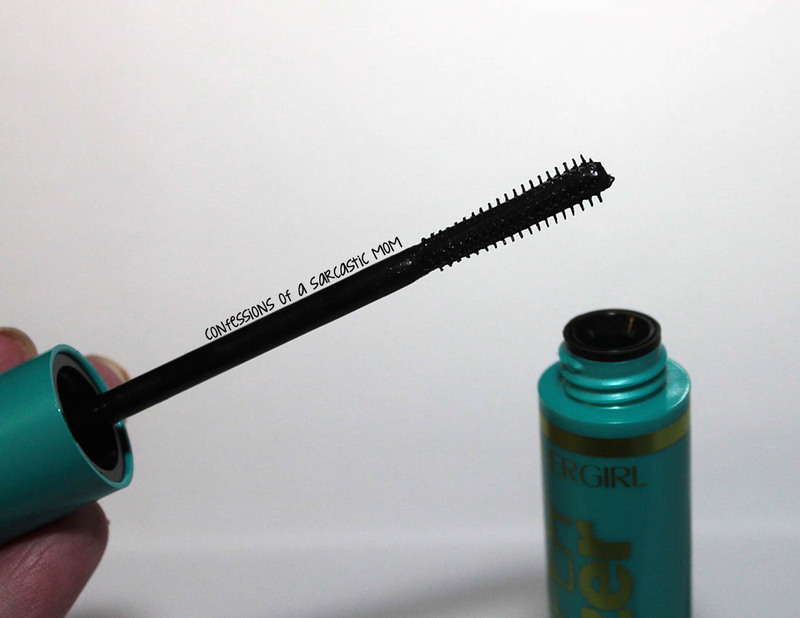 I was recently offered the opportunity to try out some new Cover Girl products, and I jumped at the chance to check out Intensify Me! 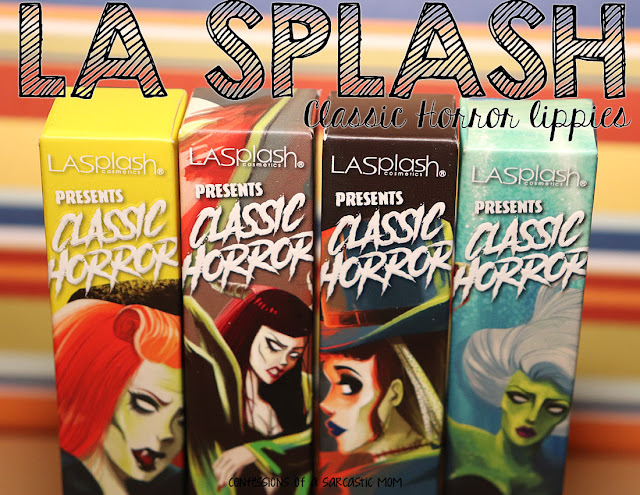 Liquid Liner and The Super Sizer by LashBlast Mascara. 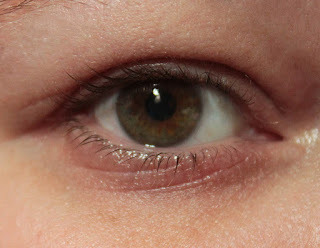 I don't have a steady go-to mascara.... could this fit the bill? 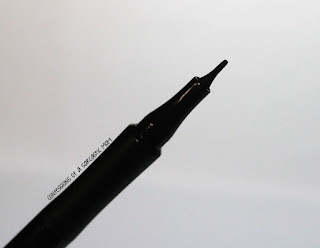 I will say that the standout of this duo, for me, is the liner. 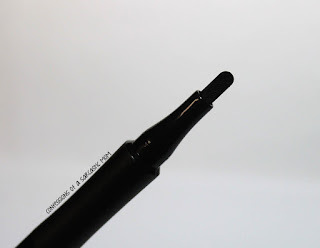 It's got amazing control and 2 different approaches - it's got a wide paddle-type applicator that is thin and flat, so depending on how you hold it, you can get two completely different lines. SO easy to use. I had no dragging issues, or what I refer to "bopping." That's pretty much the liner skipping over the corners of my eye. It's just my little term for it haha I'm sure it has a real name. So what say you? 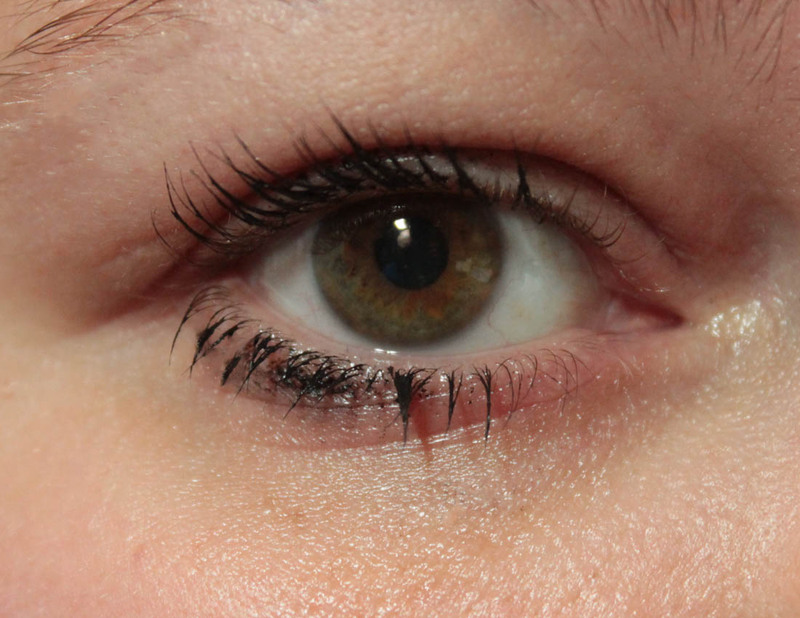 Have you tried this mascara or liner? I'm a fan of the liner, for sure, but the mascara was just ok for me. 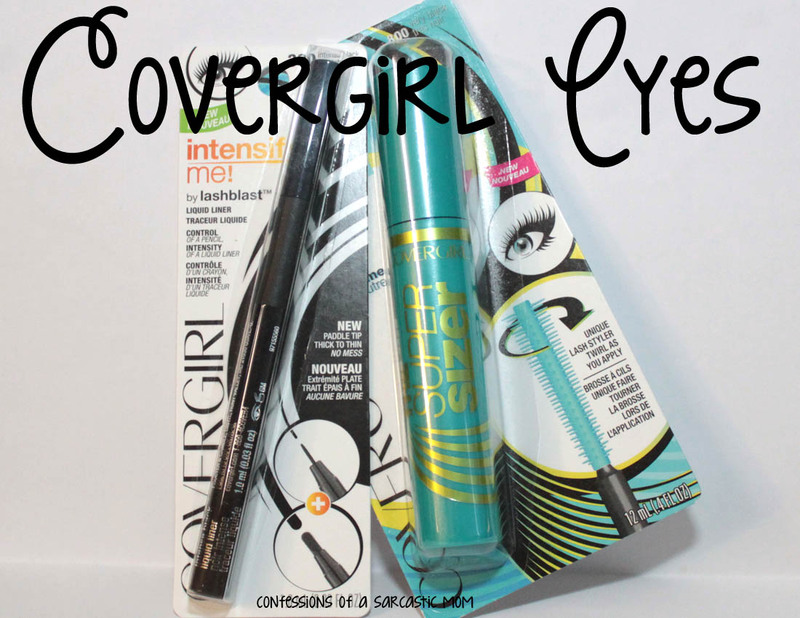 You can find these wherever Cover Girl Cosmetics are sold. I generally see them at CVS, Walgreens and WalMart. 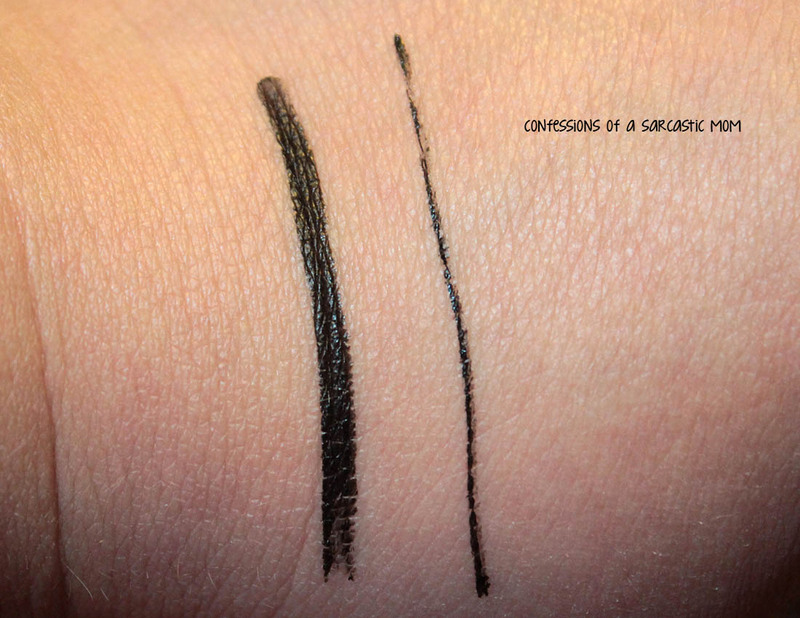 The liner is available in one color, Intense Black, but the mascara comes in Black Brown, Black and Very Black. DISCLAIMER: Some products used in this post were provided to me by the company for consideration. This blog is written and edited by me, and the opinions are not influenced in any way and are not compensated. Please read this post for more information. Any links to Amazon are affiliate links.